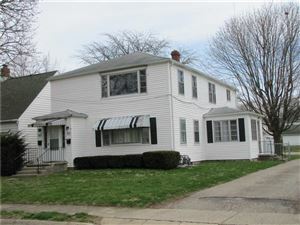 Excellent investment opportunity located close to Urbana University; good rental history, gross rents $1100 per month. 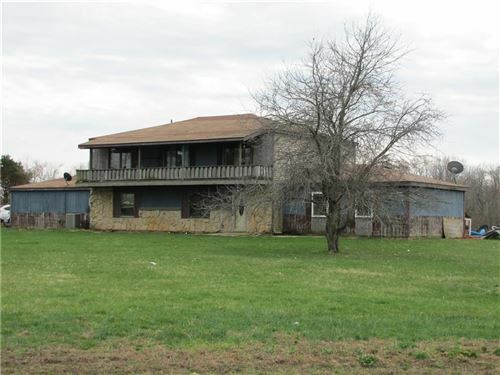 This two-story home has 2 units with 2 bedrooms each, 2-car garage and basement. Apartments features gorgeous original woodwork. Downstairs has new carpet, wood floors in great condition and a sun room. Owner pays water, sewer and trash. Property kept in very good condition. 2nd parcel id# K48-25-00-01-17-013-00. Taxes and lot size includes both parcels. Tenants will need 24 hour notice to coordinate showings.